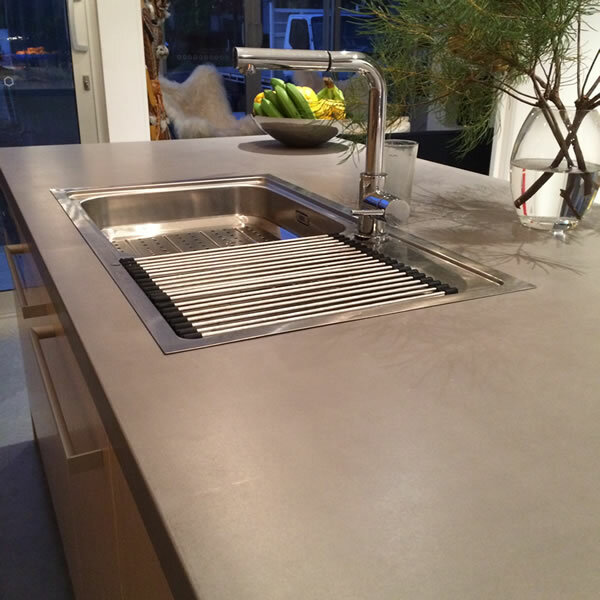 Polished concrete benchtops can be a stylish addition to any kitchen. They provide a durable, hardwearing surface that adds to the contemporary feel of today’s modern homes and can enhance the feel of older classically decorated homes. All our products are hand-made to match the measurements of your project so you know they will fit first time, every time and without fail, we guarantee it.